Scottish distiller William Grant has already fostered love for Russian vodka in Britain with Russian Standard. 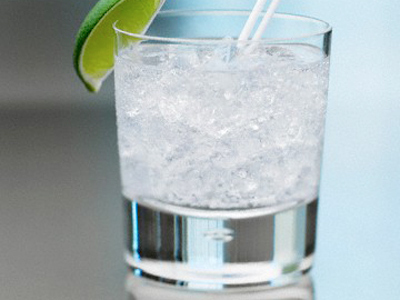 Now the company is planning to introduce a less expensive Russian vodka brand Green Mark. 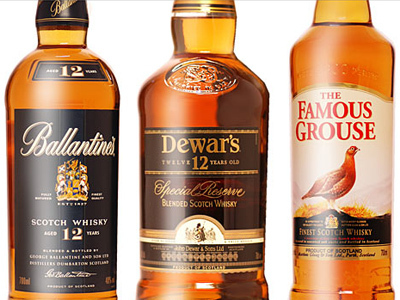 ­As the contract with Russian Standard has expired, Grant’s concluded a distribution contract with Russian Alcohol Group and its owner Polish CDEC to promote Green Mark, vintage Kauffman Vodka as well as Polish Zubrowka in Great Britain. Russian Standard is now being distributed by rival Whyte & Mackey, part of the United Breweries Group of India. British consumers get to taste Green Mark from the beginning of 2012, while Zubrowka will come to the UK market in July. “We estimate increased annual sales of Green Mark of up to 750,000 litres in the next three years”, a CDEC spokesman told RBC Daily. “As for Kauffman Vodka, it is niche product”. But analysts don’t have rosy prospects for Green Mark in the UK. 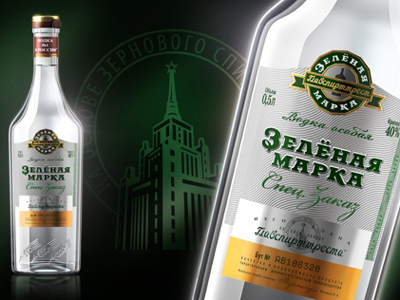 “In contrast to Russian Standard, the Green Mark is brand for Russian-speaking consumers. It feels good in CIS, but it’s not an export product”, says Vadim Drobiz, the head of CIFRRA agency. Other experts expect Green Mark will undergo a re-branding before entering a foreign market. “The success of Green Mark will depend highly on the marketing policy”, says Tatiana Bobrovskaya from Metropol invest company. “The British market is very competitive; there are a lot of strong participants even in a small segment of vodka products. Green Mark is likely to have a different price and image, than in Russia”. The Russian Alcohol Group attempted the UK market with Green Mark in 2009 but pulled out shortly afterwards.